Modern development platforms, such as Android and iOS, has debug output with levels (verbose, debug,...). ESP-IDF, the native SDK for ESP32, have it too. Why levels on debug messages is important? Why do they allow you to set a level of each message, according to its importance, and it helps to filter important messages. Why do not we have this for the Arduino? This motivated me to make a library for the Arduino. 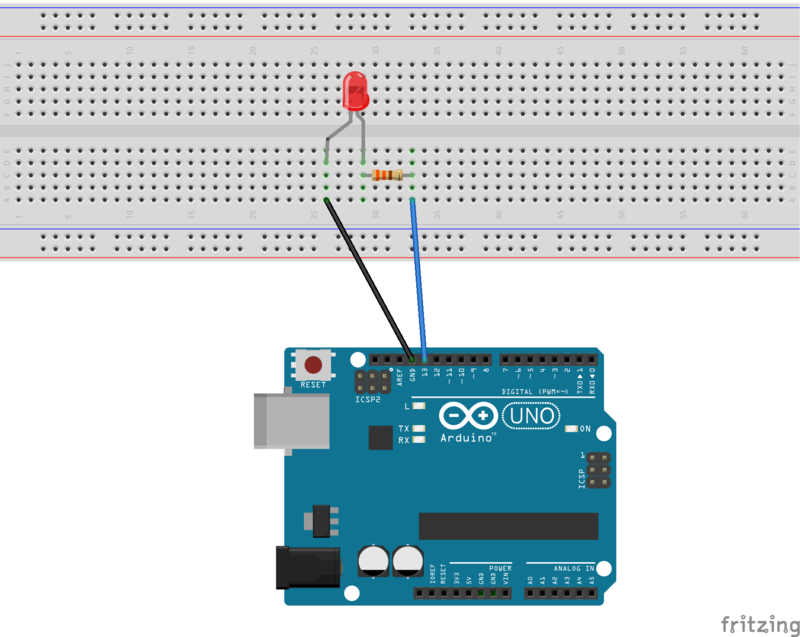 SerialDebug library, which improve debugging for Arduino, with levels and more.